VFACTS figures released on Tuesday show that Jaguar stabilised its volume during the first six months of 2005 in the face of continued year-over-year sales declines in the luxury passenger segment. Overall, luxury passenger segment sales totalled 15,695 for the six months end June, a 5.1 percent decline on the same time period a year ago. This contrasts sharply with growth in total industry volume, which strengthened by 5.4 percent to 498,967 units. The market improvement during the past six months has been driven mainly by the success of small and medium cars and medium SUVs. Jaguar posted sales of 487 units for the six months ended 30th June, almost identical to the total recorded at the same time a year ago (490 units). 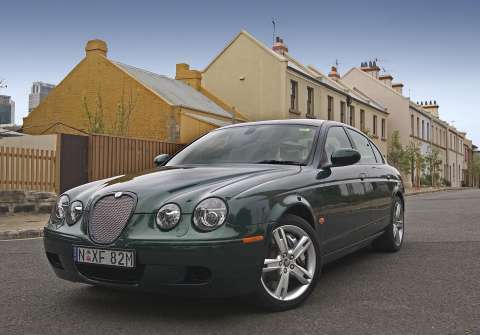 Last year, Jaguar Australia restructured its product range, took pricing actions and added specification in line with the announced “triple S” strategy (specification improvements, simplified product line-up, superior engine offering). In recent months, Jaguar Australia has moved to focus specifically on high-end limited edition niche vehicles delivering unprecedented levels of luxury, refinement and exclusivity. 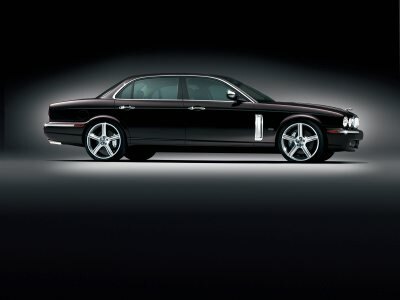 Previously, Jaguar's earlier strategies were centred on attracting new adopters to the brand.